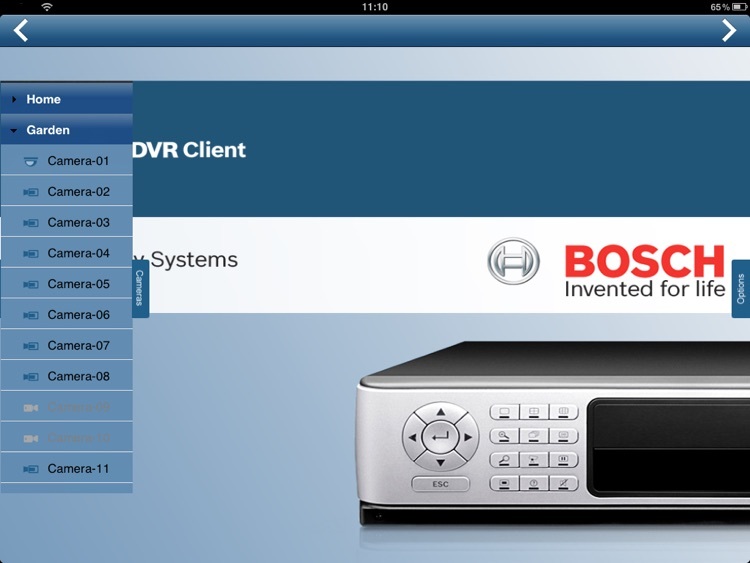 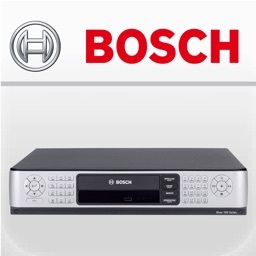 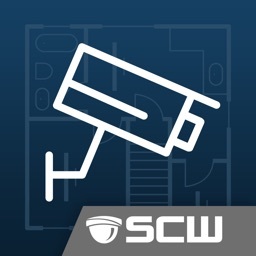 Use the Bosch “DVR Client” app on your iPad to quickly and easily connect to a Bosch DVR400/600, DIVAR 700/3000/5000 for live viewing or video playback of your home or business. 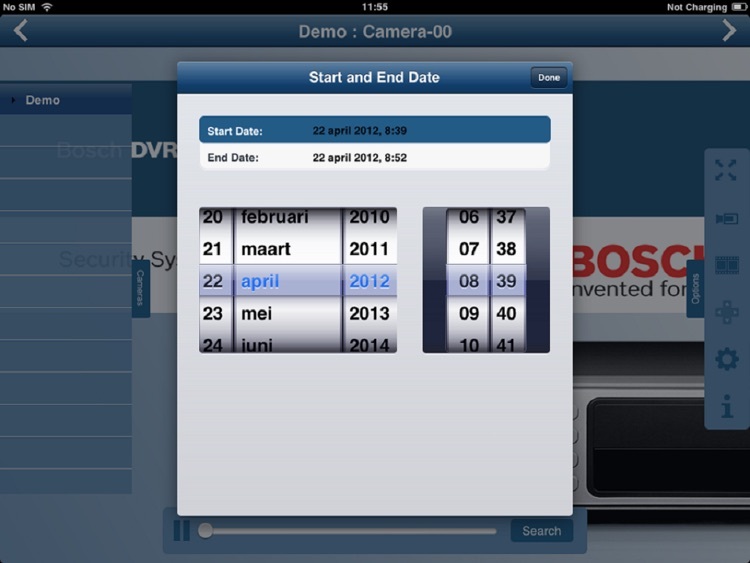 The new version DVR Client 3.2 improves playback stability and able to support DIVAR AN 3000 and DIVAR AN 5000. 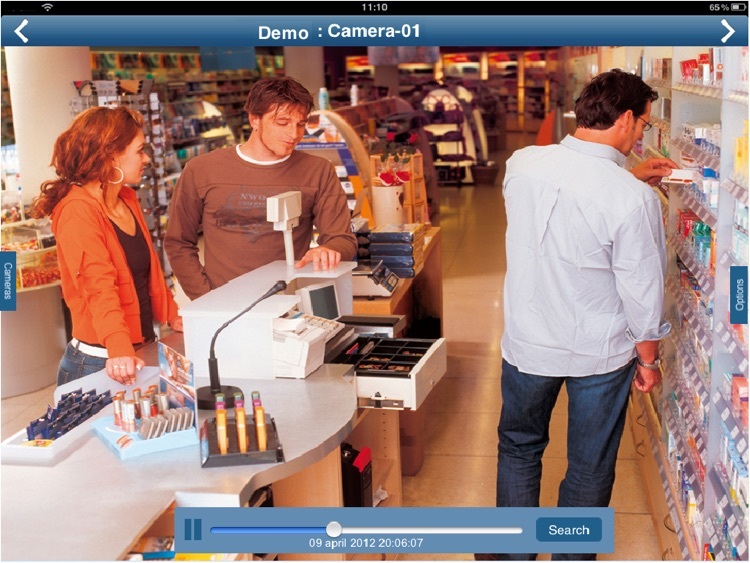 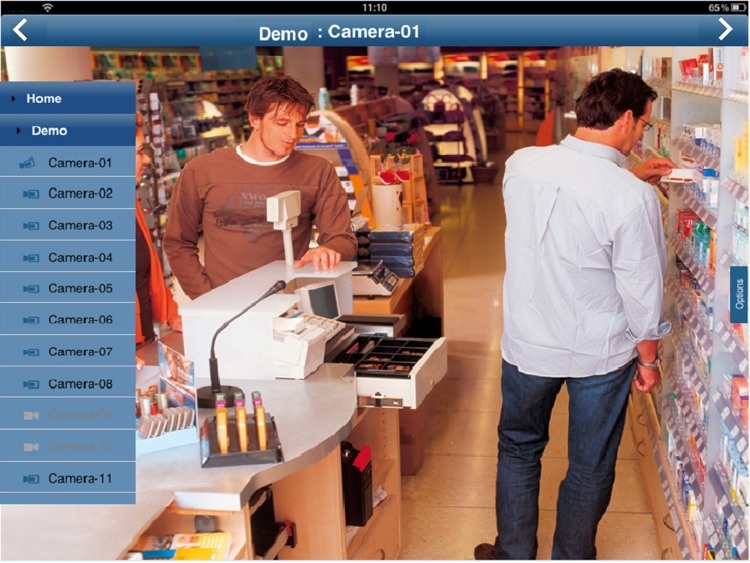 You can even control focus, pan, tilt and zoom on the selected PTZ camera. 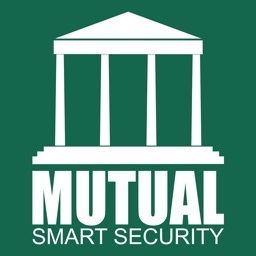 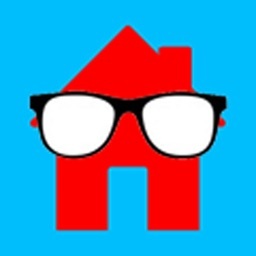 Combined with the Bosch state-of-the-art DVR and camera solutions, DVR Client gives you easy and full control of your security system and allows you to watch live video of your home or business from anywhere in the world. 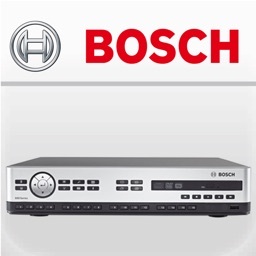 Bosch DVR Client offers you the ultimate solution to monitor your security systems.